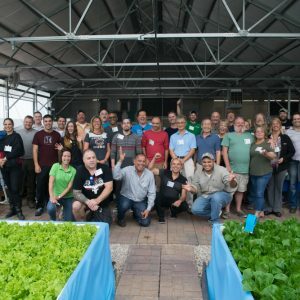 Spend a full day learning and doing aquaponics, hands-on! 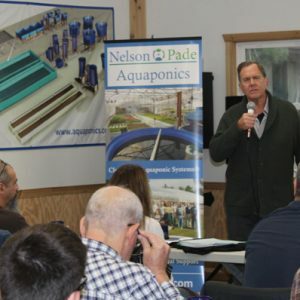 The new “A Day in the Life” aquaponics class offered by Nelson and Pade, Inc. is a great opportunity to learn the basics of running an aquaponic systems with an introduction to the science behind what makes it work. 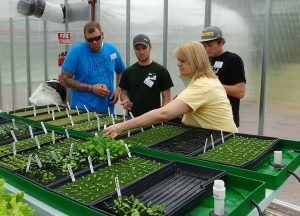 You will receive a full day of comprehensive instruction and hands-on learning. 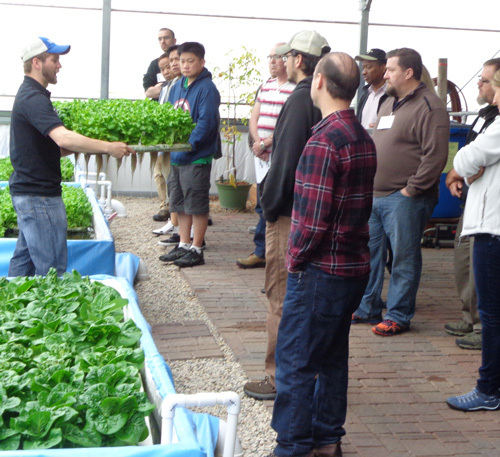 The aquaponics greenhouse runs year ’round and continuously provides fresh food every day! 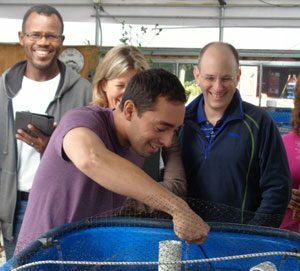 It is a beautiful, warm and relaxing environment no matter what the weather outside!